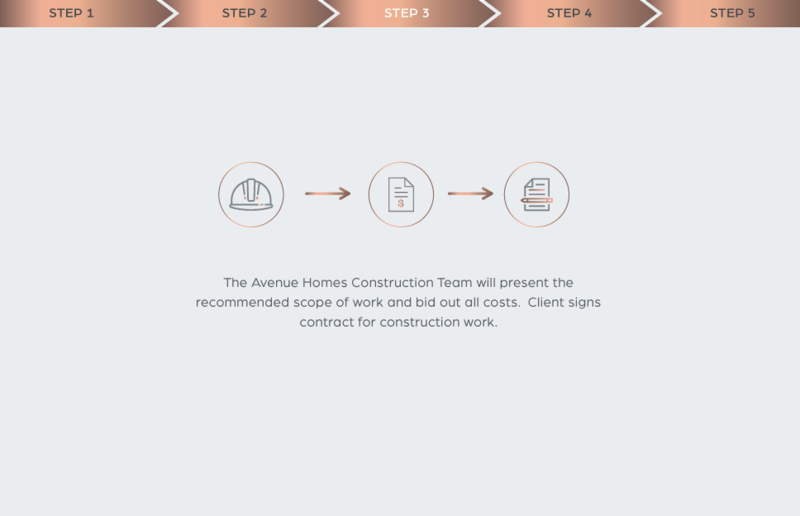 Avenue Homes is a fully licensed construction and development firm. We help you identify potential fixer homes to unlock the homes highest use and to put equity into your home. Our Home Investment Advisors will help you buy your home, at a great price and in the best location. Now all it needs is a rethink. Our design and construction teams do all the work to remodel the house and you simply move into your turnkey dream home when it is completed. One team. 360° Solutions. 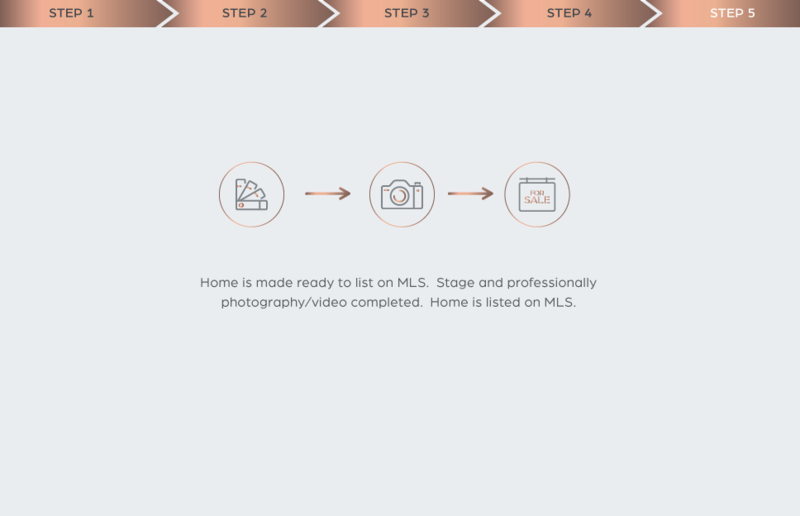 Can’t Find the Perfect Home? Let us Create it for You. We’re More than Just a Brokerage. We’re Your 360° Renovation Solution. We Find. We Fix. You Enjoy. Have you been looking to buy but haven’t been able to find the perfect home to meet all your needs? Don’t settle for a home that might just work. 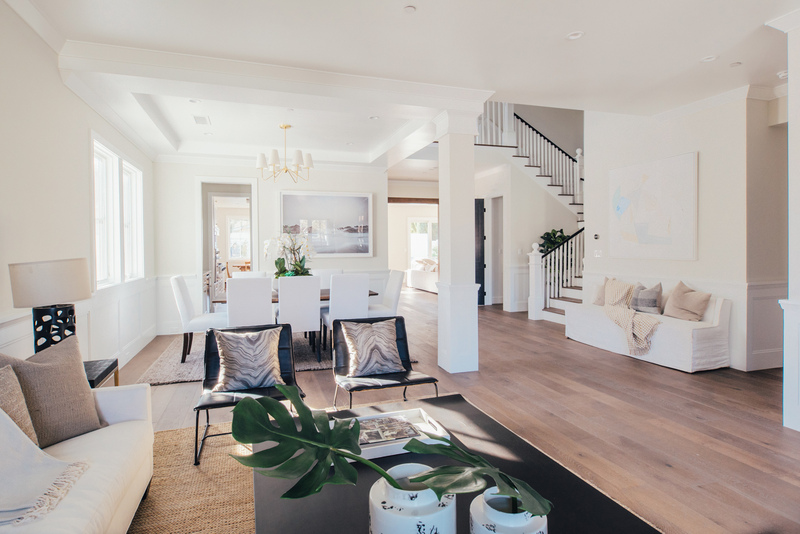 We help you identify fixer opportunities, negotiate the purchase and then manage the renovation process with our in-house design and construction teams. From minor maintenance to full face lift, let our experienced staff help design the perfect solution to fit your unique tastes. One point of contact to assist you every step of the process. Upon completion, you move into your turnkey home. No renovation hassles. Complete remodel and space reconfiguration plus the addition of a master suite. Original configuration of home was 1,252 SQ FT with 2 bedrooms and 1 bathroom. Final renovation configuration 3 bedroom, 2 bathroom home of 1,400 SQ FT. Complete remodel and space reconfiguration plus the addition of a master suite. Original configuration of home was 1,498 SQ FT with 2 bedrooms and 2 bathrooms. Final renovation configuration 3 bedroom, 3 bathroom home of 1,858 SQ FT. Complete remodel and space reconfiguration. Extensive exterior changes from stucco to siding and new landscaping to full interior redo including new electrical and plumbing and full cosmetic overhaul with new fixtures and finishes. 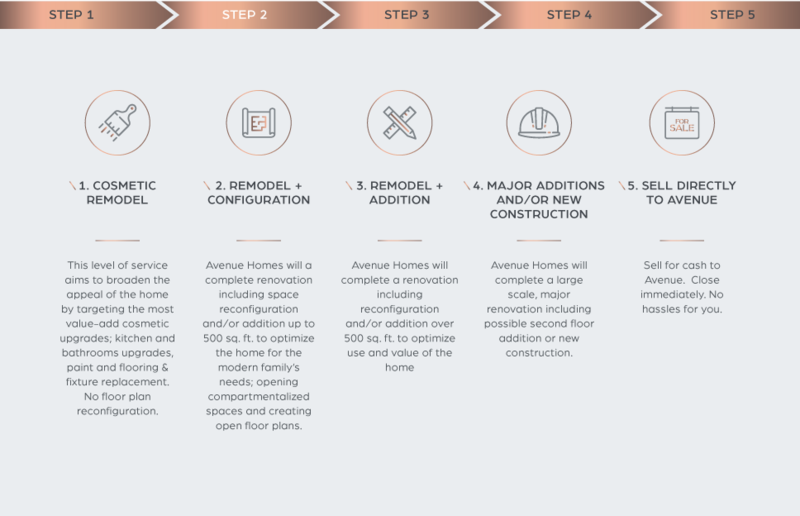 Avenue Homes has created a program to work with homeowners to find the perfect home, even if that means building a home from the ground up or renovating a fixer-upper. We guide you with the property search, ascertain the best homes for remodel to maximize your investment and close the sale. No remodel expertise? No problem! We handle the budgeting, design and construction for the duration of the project. We assess your wish list for the perfect home and work with you to determine if a fixer is the best solution for your needs. 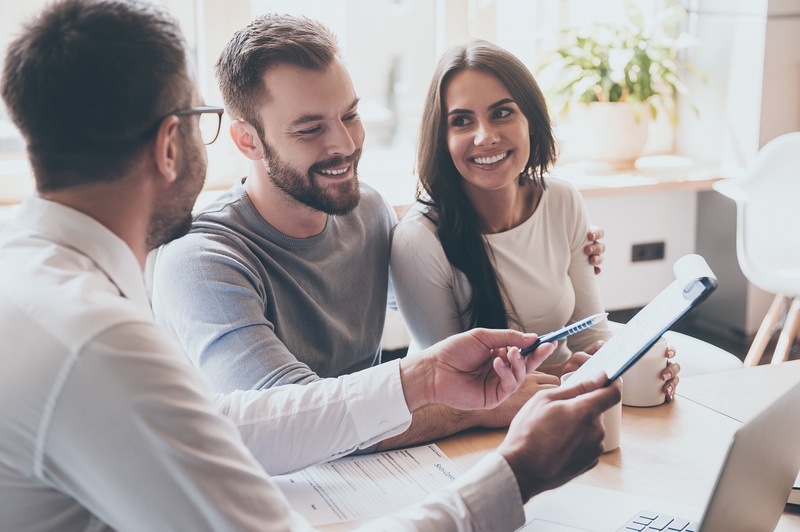 Our Home Investment Advisors will help you find the perfect fixer for remodeling, negotiate the purchase and handle the escrow and closing process. Upon signing your design agreement, design kick-off commences. Oncebudgets, scope and timelines are agreed to, a construction agreement are executed, and work begins. 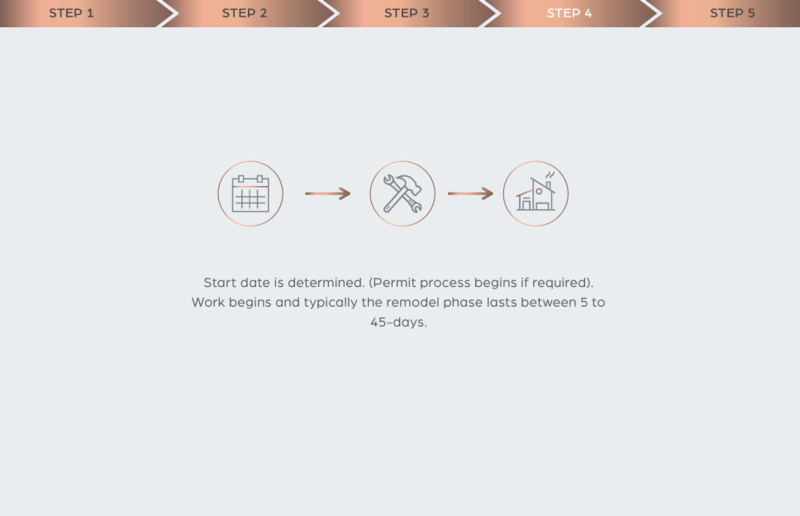 Our team will work with you to determine which renovation type will you help you create the home of your dreams. During escrow, our Home Investment Advisor will determine scope of work and liaise as your point guard with our design and construction team to finalize requirements. We hand you the key to your brand new, turnkey, custom designed home. We warranty the fit and finish and provide you with an analysis of your homes new market value showing that value that was added. Cesar helped us find a fantastic deal in the saturated Los Angeles real estate market. We bought a fixer, worked with Avenues design and construction team and created a custom-built home that addressed all of our growing needs. 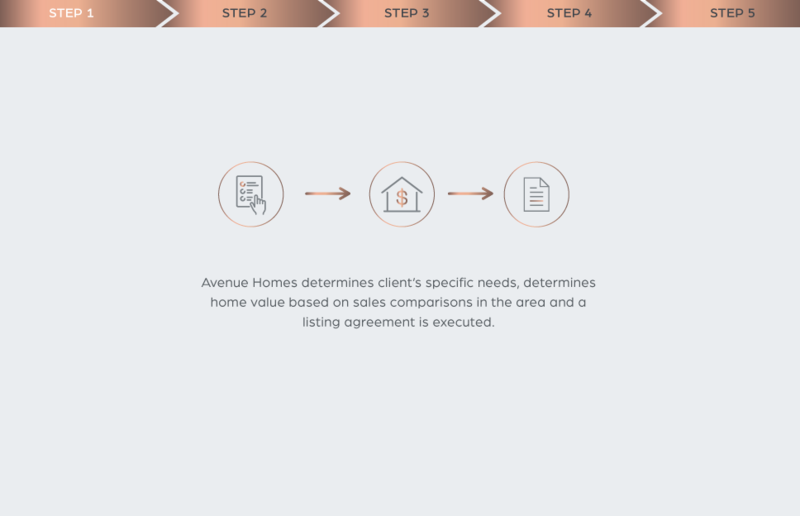 We almost gave up in finding a home, but Avenue Homes found us an amazing pocket listing in our area. Avenue Homes handled the renovation and permitting, and we now have the perfect home, all within our budget. Cesar found us an old Spanish that needed a ton of work in one of LA’s hottest pockets. He was able to get us a competitive price and then managed the process from purchase, through the construction to handing us the keys at the completion of construction. We have the perfect new home.